Stephen Stanton joins us for a massive Star Wars Celebration ticket giveaway that knows no equal. We have 2 pairs of four day passes that a couple of lucky RFR listeners will win! Stephen sits in to hear your Star Wars stories from our voice-mail hotline and we choose winners. Listen to the show to find out if it's you! 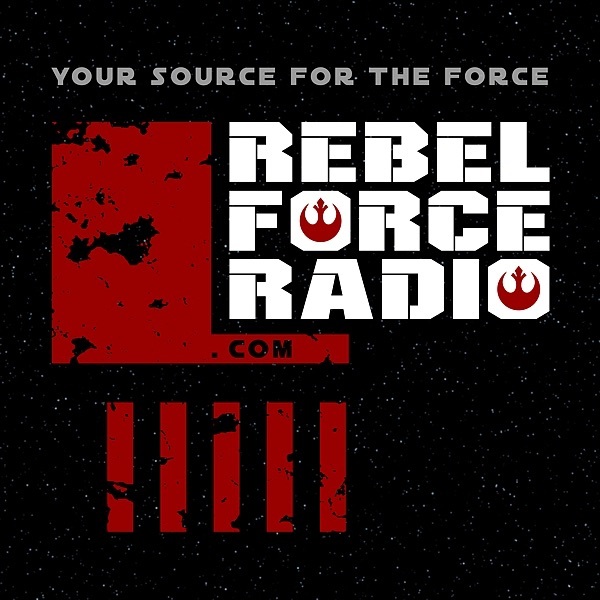 Of course, Star Wars Celebration means it's party time and we got the deets on how you can get tickets to the RebelForce Radio Celebration Bash. Internet pre-sales sold out swiftly. Now everyone gets a shot at purchasing a ticket to what will be the hottest Star Wars party in Anaheim. We tell you how! Plus, Rogue One gets a composer, Episode IX might have a director, a very Princess Leia-centric The Force Awakens 15 Minute Spoiler Alert, and much more.